The aviation industry in India has emerged as one of the fastest growing in the country during the last few years. 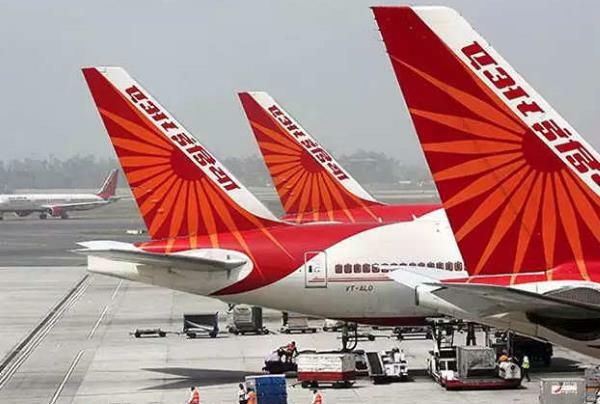 If all that wasn’t good enough, a new study by consultancy firm KPMG now predicts that “India is all set to become the world’s third largest aviation market by 2020 after the US and China”. Aviation in India has a long history spanning over 99 years. In 1912, during British rule, first Indian flight was inaugurated from Delhi to Karachi. During that time, all flights were operated by Indian State Air Services in collaboration with Imperial Airways of United Kingdom. Then immediately after the independence, two main lines were established in India. Air India and both were state owned entities. Construction of new airports including refurbishment (or increased capacity) of existing airports in numerous Indian cities and associated infrastructure and facilities such as road networks, rail transportation and hotel accommodation. Expansion of aviation services provided by the government owned airline carriers. Modernization of airline services such as maintenance, repair and overhaul and safety at airports through latest instrumentation. Rapid increase in business travel and global mobility. In essence, increase in demand for domestic and international travel owing to rapid economic growth. Besides above, the recent statics indicate that there has been amazing increase in air traffic since year 2010. In consideration of the above, it is certain that Indian aviation industry will certainly outperform other Asian countries in terms of air travel. Consequently, more and more international airlines will compete to get a slot in the Indian aviation sector. Thus shows that the Indian aviation industry is further poised to develop into next level depicting it as one of the rapidly growing aviation industry internationality and the in region. It’s well known that catalysing of the rapid growth of the industry was due to private investment friendly government policies that encouraged the international aviation investors to participate. As such, nearly 75% of the Indian aviation industry is dominated by the foreign and the domestic investors. Hence, in the near future India will become an attractive aviation market in the Asian region for foreign and local investors. Developments of Indian tourist industry and overall economic progress have resulted in increasing inbound and outbound travel. Revamp of existing aviation policies (by Indian government) to encourage local and international participation in the development of aviation industry. Also, such policies further encourage public-private partnerships to develop massive airport infrastructure development projects. By looking at the above trends in the Indian Aviation Industry, one could see the tremendous potential it has in the coming years, in terms of rapid development and economic prosperity to the country.